Brand Marketing Organization World Wines is a professional organization representing the Bulgarian wine producers from all wine regions of the country. The association successfully promotes Bulgarian wine in Europe and third countries, providing its members access to new markets and effective partnerships. The organization's efforts are aimed at achieving sustainable and constant development of the Bulgarian wine industry, offering professional, marketing and business support for its members; providing access to new markets; effective representation at international events; participation in projects and initiatives financed with EU funds. 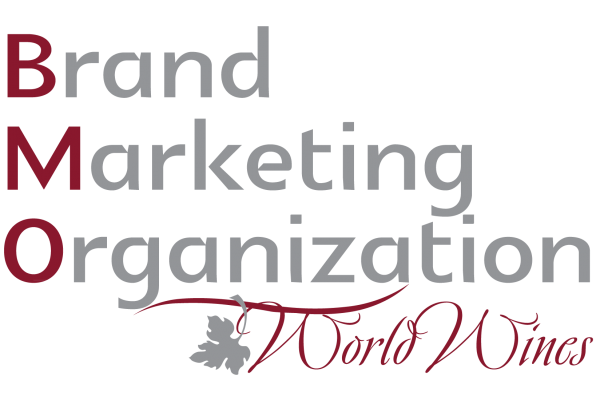 BMOWW organizes specialized trainings, seminars, B2B meetings aimed at all aspects of the wine business, ensuring competitive positioning of its members on the markets external to the EU. Partners of the Association are acclaimed organizations from the food sector in the country and abroad, as well as specialized media writing about wine. Raising the prestige of the Bulgarian wine around the world.